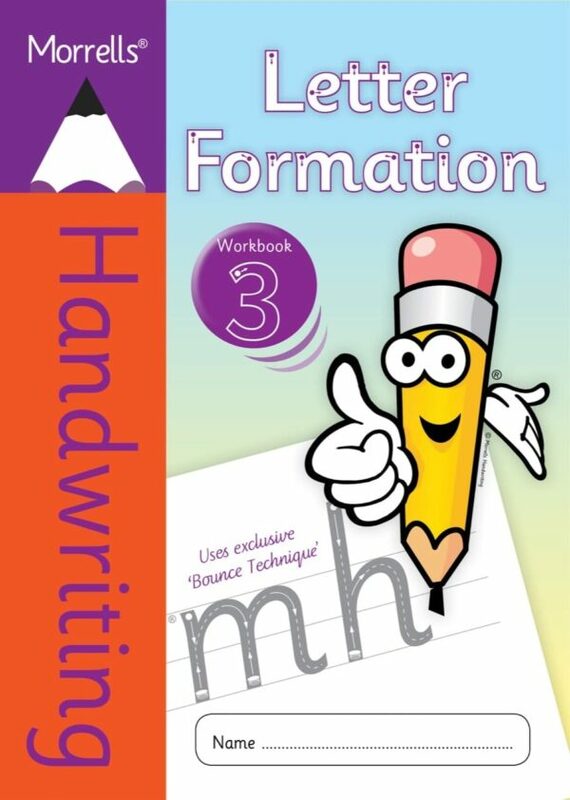 Letter Formation 3 offers further handwriting practice to help writers print confidently at speed, while developing automaticity with the letter patterns. 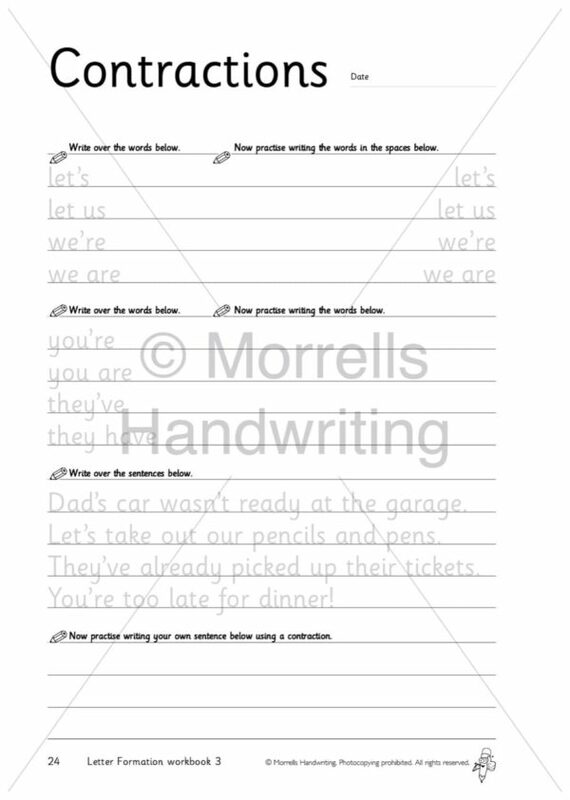 This workbook teaches letter formation through words and whole sentences and includes exercises using high-frequency words, spelling and grammatical skills. Part of the Letter Formation series. Purchase the Morrells Teacher’s Book, if you would like to photocopy. The layout in these books is clear and easy to follow with a dyslexia friendly presentation. I highly recommend these books.